Oh wow, that looks like such an amazing day out. 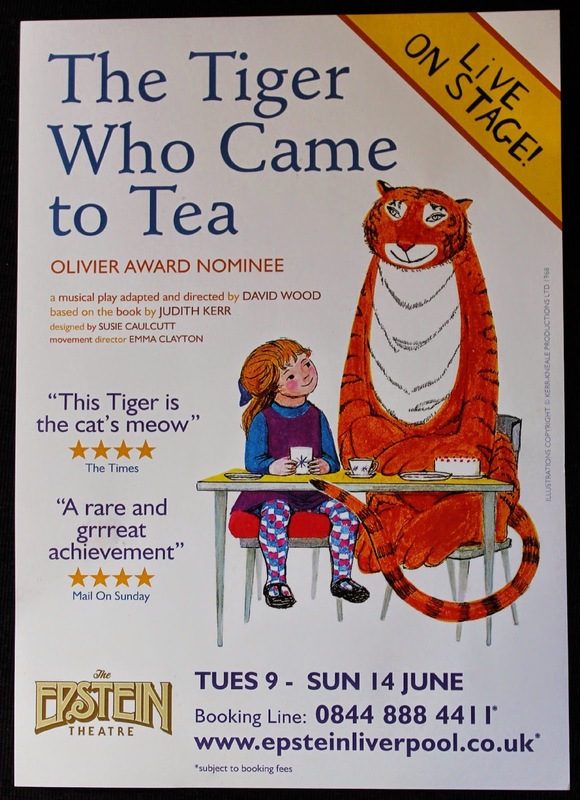 We love The Tiger Who Came To Tea, I will look out for any shows near us! gosh your little tiger looks amazing! I don't have kids but I love seeing this kind of creative play!